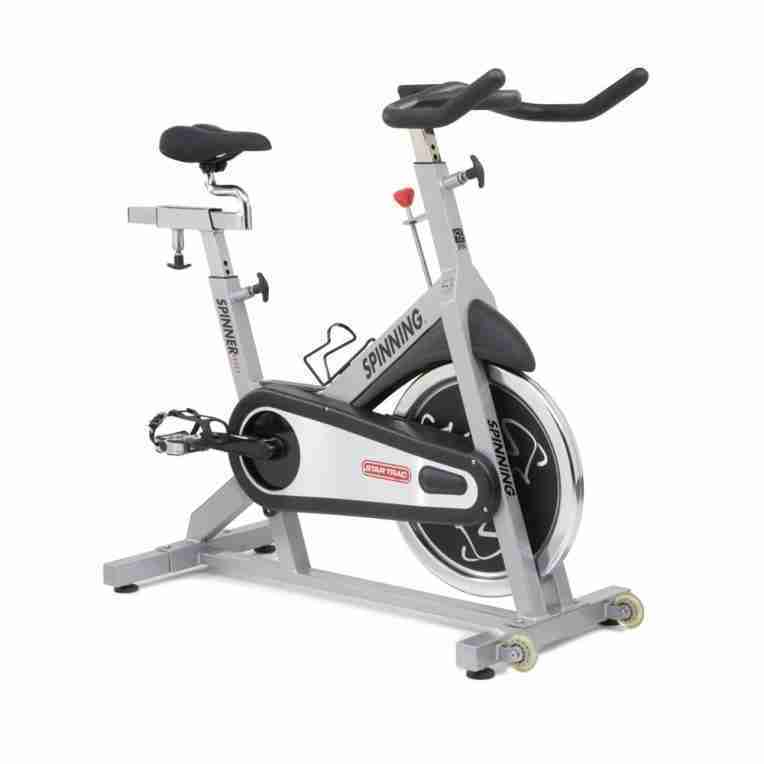 POSTS Spin Bike vs. Treadmill: Which One is Right for You? Decisions, decisions, decisions. We get bombarded with thousands of them every day; some monumental and life-altering But some are also inconsequential and trivial. Most fall somewhere in between. For example, you need to buy some exercise equipment for the house. Do you go with a treadmill or spin bike? For me, I say treadmill all the way. When I work out, I need to focus. I need to be able to put my mind somewhere else, so it doesn’t think about the sweat dripping off my face or the soreness developing in my leg muscles. But when I sit on one of those tiny little seats that spin bikes come with, I can’t do it. All I can do is think about how much it hurts to sit down for more than a couple seconds. Those thoughts quickly turn to the burn in my calves and the crick in my back. Treadmills aren’t perfect either, but I find it far easier to focus on one of them. But to be fair, let’s examine both and see how the general benefits and drawbacks pan out. You don’t have to worry about the weather, slipping and falling, twisting an ankle on the sidewalk, a tree root or a rock, or getting hit by a car. If they are set up at home—well, you can’t get much more convenient than that. Nothing makes it easier to skip a workout than having to drive somewhere to do it. With a machine at home, you don’t waste time driving to the gym or track or waiting for a machine to free up. You set the pace and intensity of your workout which makes either suitable for all fitness levels. Most treadmills and spin bikes will come with preset workout and controls that allow you to make a workout as easy or as tough as you’d like. This also means the number of calories you burn is up to you. You just have to use a program and intensity that challenges you. If you like to see just how many miles you covered or how many calories you burned, the digital readouts on most models of either will be happy to tell you! Maintenance: Nothing is more annoying than getting ready for your workout only to find your machine broken. At the gym, management has to get broken treadmills and spin bikes fixed while you switch to another machine. At home, it’s up to you. As cray, as it may sound, running on a treadmill, is a great way to examine your running form and figure out how to improve upon it. 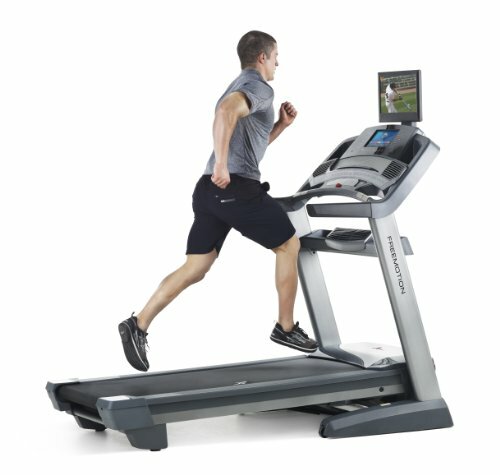 Back in the 90’s, some researchers discovered that people running on treadmills tend to have a smaller stride length and an increase in stride-frequency. This can occur because of the feeling of instability that often comes with running on a treadmill. But while that may sound bad, researchers say it gives runners a chance to improve your form while reducing the impact that running has on the body. 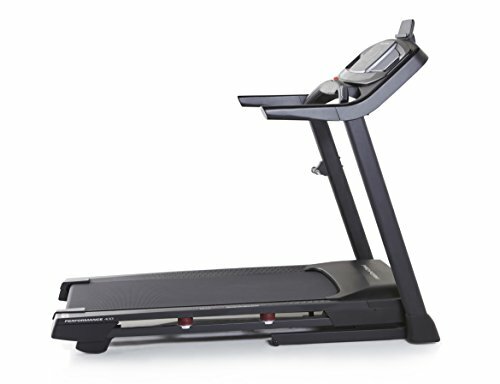 Does it get much easier than stepping on the treadmill, setting your desired speed, and running? Probably not. There can be more to it than that as well. But in essence, all you have to do is get on a treadmill and start moving your legs. 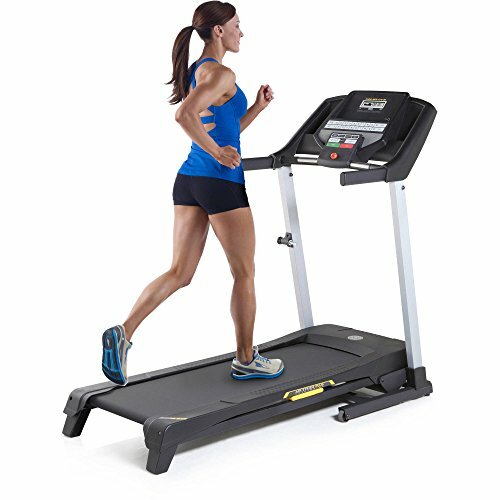 Many treadmills are designed to have a little give in the tracks, so it doesn’t feel like you are running on the road or a sidewalk. Some try to incorporate special shock absorbing technology or cushioning to reduce the impact that running has on your body. Running on hard surfaces like the road can result in your joints being forced to absorb a lot of force with each stride. If you are larger than the average sized person, this impact is even more brutal. Nothing kills a workout routine faster than pain emanating from your knees. You’re also a lot less likely to turn your ankle since you will not have anything in your path you can trip over when you run on an treadmill. Let’s be real—running is boring. All you do is get on a treadmill and run. You don’t catch anything, kick anything, or—well, do anything for 20-30 minutes (or longer). Some may consider that a benefit; because challenges are things we like to overcome. But the exercise itself is challenging enough. Do we really need a mental challenge at the same time as a physical one? 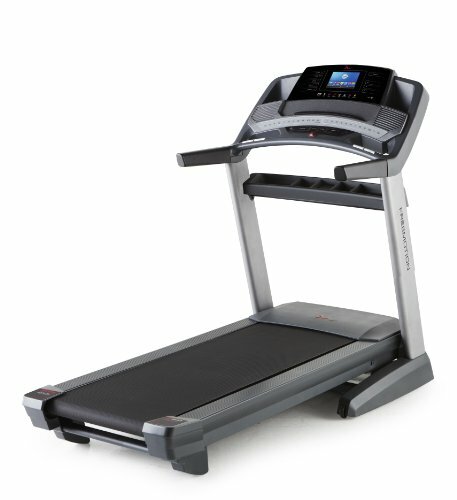 Treadmills are great for controlling your environment. But if you are training for something, they can hurt as well as help. Yes, you reduce the risk of tripping over random things and eliminate weather as a factor. But some elements, or wind at least, can be good. Wind can increase your workload by as much as ten percent. 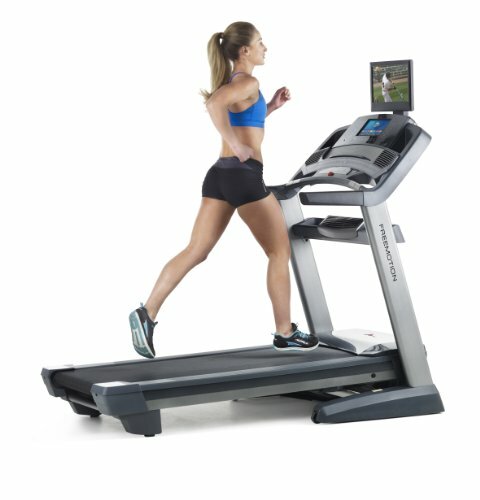 It’s also not unusual to see treadmill runners favor one leg over another, lean forward less (which can result in wasted energy), and posture can be impacted. Running outside and dealing with changing surface areas, obstructions, elevations, etc. 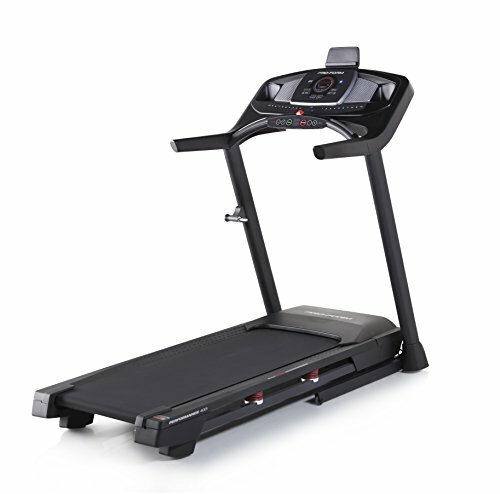 can be very annoying, and something treadmill runners do not have to deal with inside. But doing so improves your proprioception (ability to sense where your body in relation to your surroundings). Running over different surfaces outside helps your body (the brain, muscles, joints, etc.) get coordinated. You can’t get that on a treadmill. Unlike a treadmill, your body weight is not pounding down on your joint with every pedal because of the relatively low impact nature of spinning. 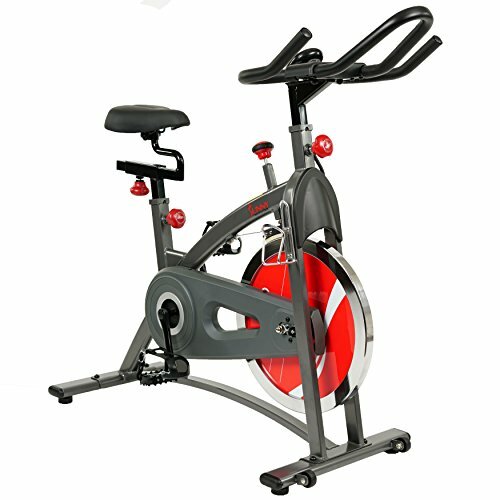 This makes it easier for anyone regardless of age or body type to enjoy exercising using a spin bike. 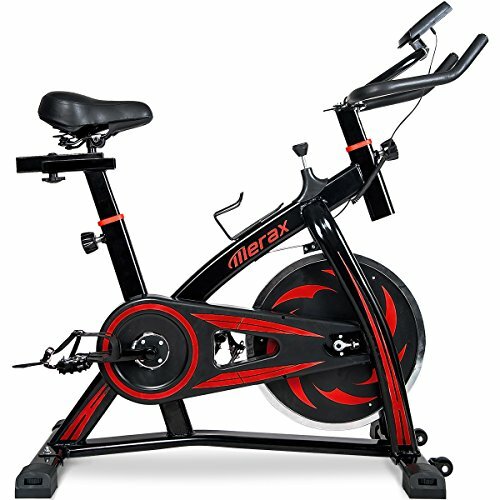 The low impact nature of spin bikes helps lower the risk of injury. But along with strengthening your muscles, it helps strengthen the joints in your knees and hips. This can, in turn, help prevent muscles from getting overextended. With stronger joints and muscles, you’ll be less likely to sprain or tear anything. Adjusting the height of the seat and handlebars can also take any undue stress and pressure off your back and shoulders. This will not apply to those who are already fit. But for the overweight crowd, it can be easier to get started exercising riding a bike relative to a treadmill. Spinning is not a weight-bearing exercise. Yes, there are times during programs that you are told to stand and peddle. But you can always sit down if you need to. No one is going to deny it. The seats on those spin bikes are about as uncomfortable as a seat can get. They are small for the in-shape crowd. But if you are out of shape it’s even worse. Some folks will try to tell you that it is not that bad, or you get used to it. Those folks are not telling the truth; either that or they have no feeling in their posterior. You can get special biker shorts with a built-in cushion. But they are not cheap, you can’t wear them anywhere other than on your bike (because you’ll look ridiculous), and the cushion is going to flatten out pretty quick. When you ride a bike outdoors you get more than just exercise. You work on your sense of balance, coordination, and reflexes. Balance is something that is a part of riding a bike. 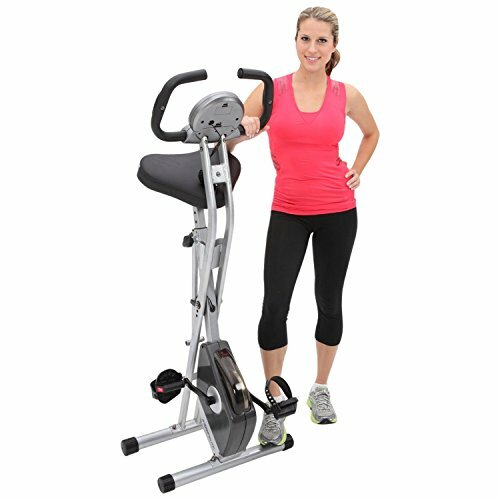 Coordination and reflexes help you pedal and avoid bumps and other obstacles. But since your spin bike is secured and stationary, you do not get to reap those rewards. 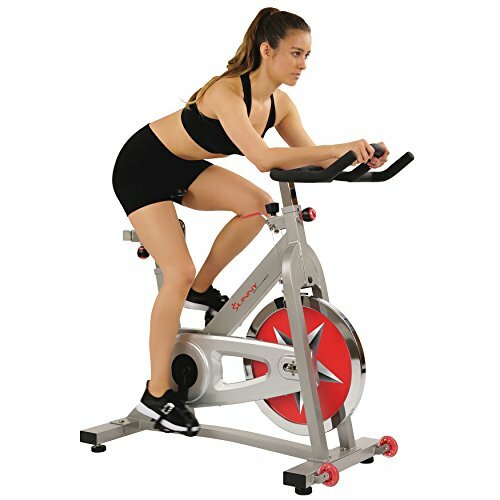 At the same time, if you are uncoordinated and have terrible balance, the stationary nature of a spin bike is a good thing. Spin bikes are not light. They will come with a number of parts that will have to be connected properly for the bike to function as it should. You may need to play with the tension adjustment and the brakes to keep your bike from squeaking. Since they are kind of heavy, you may want to put it together where it is going to remain. It will become even more awkward to move after you put it together. When it comes down to it, you can get great exercise on either one. 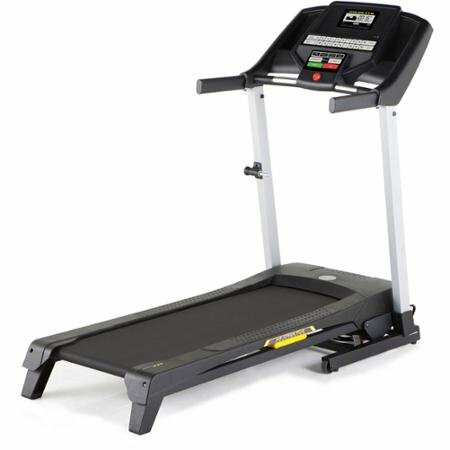 If you are worried about the impact on a treadmill, walk at an incline. Walking has minimal impact, but the incline will increase the difficulty level. Both are great for exercise, but if you’re looking to do something at home, go with the treadmill. Spin bikes are simply way too uncomfortable. Besides, spinning is done best at the gym with a class. That way you get the added benefit of an instructor, the music, and your “spin class” community. At home, it is just you, your cats, and your neighbor screaming at you to turn your music down.